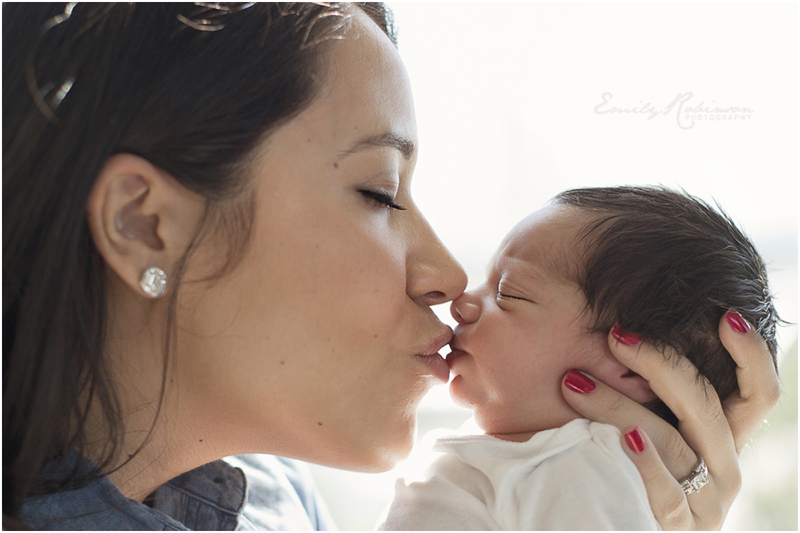 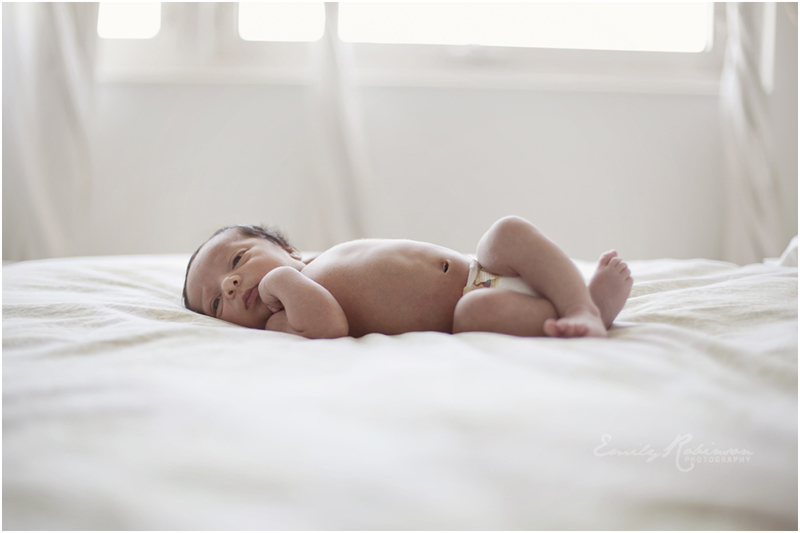 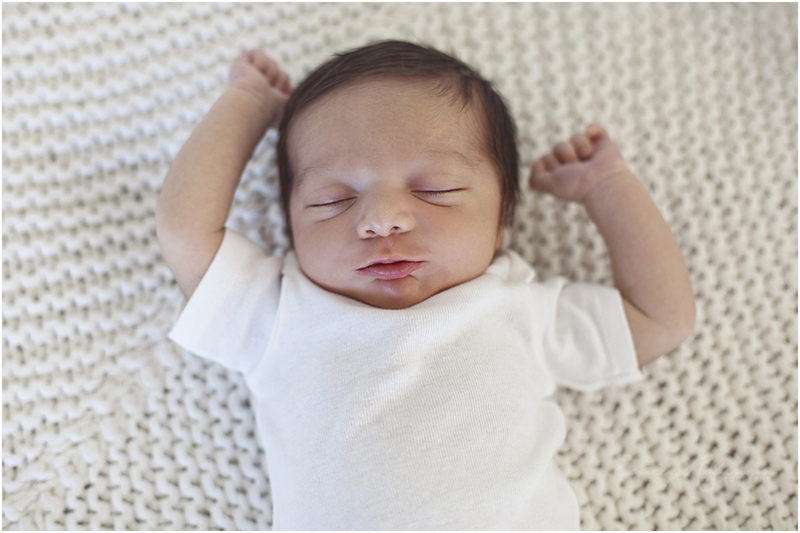 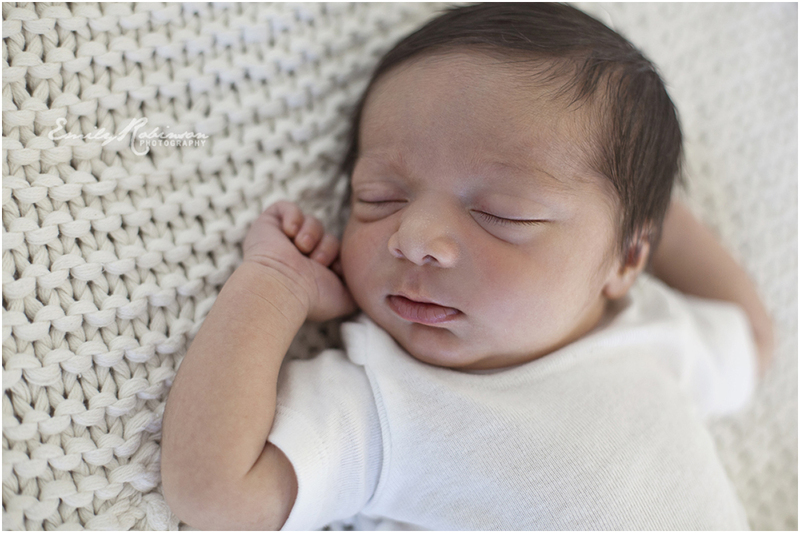 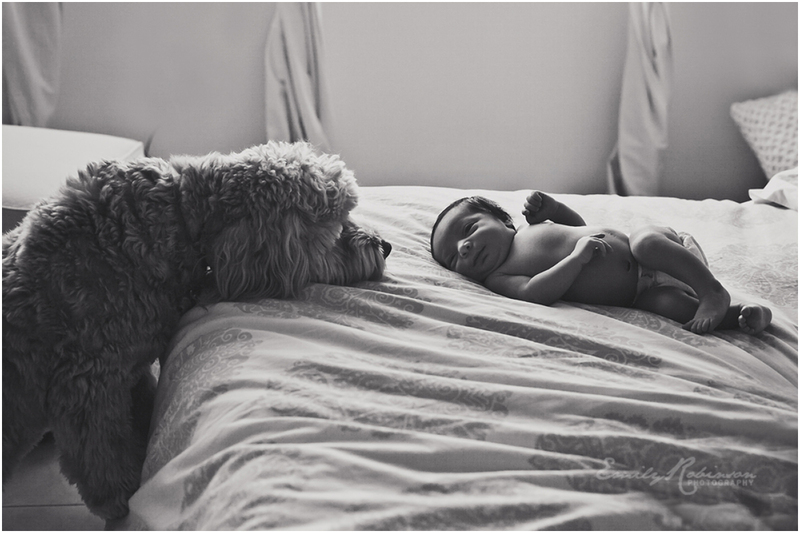 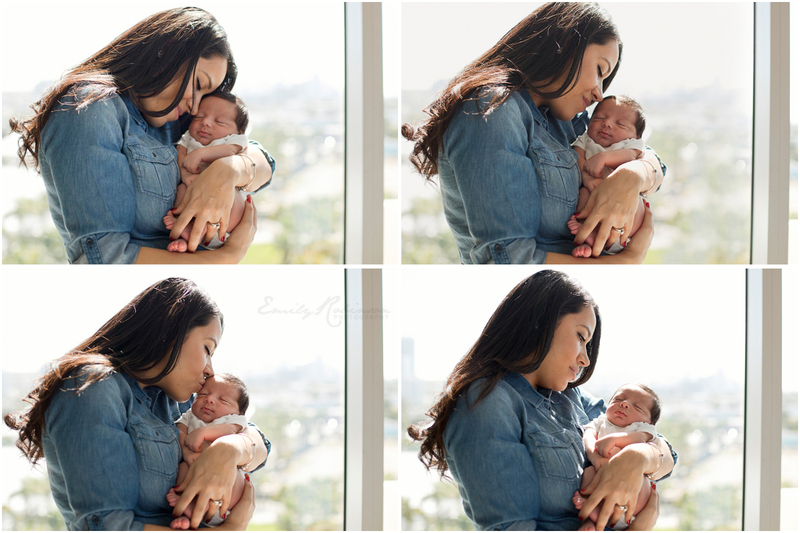 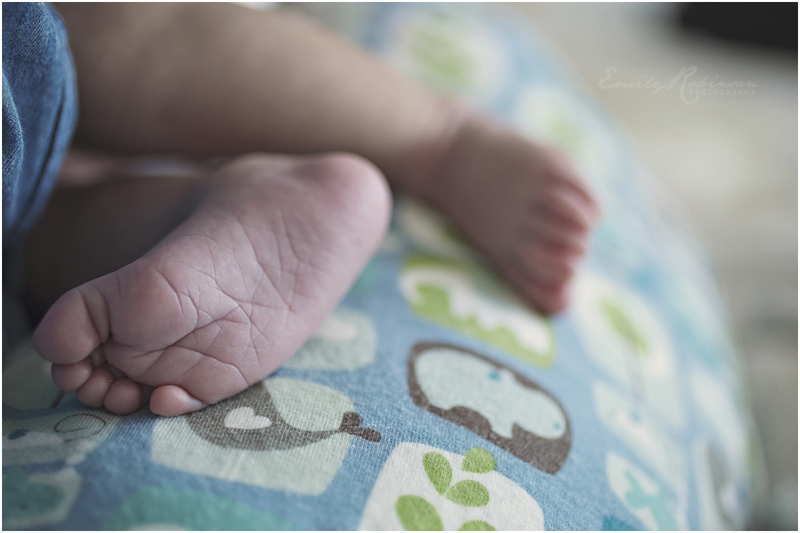 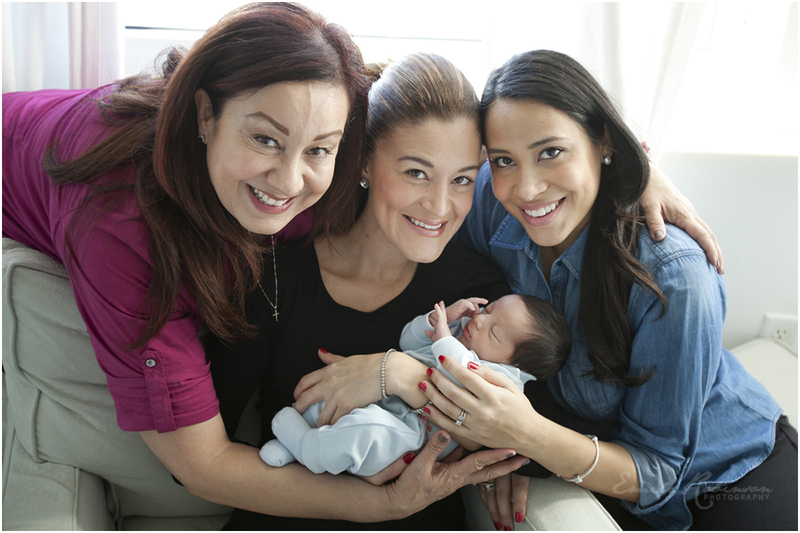 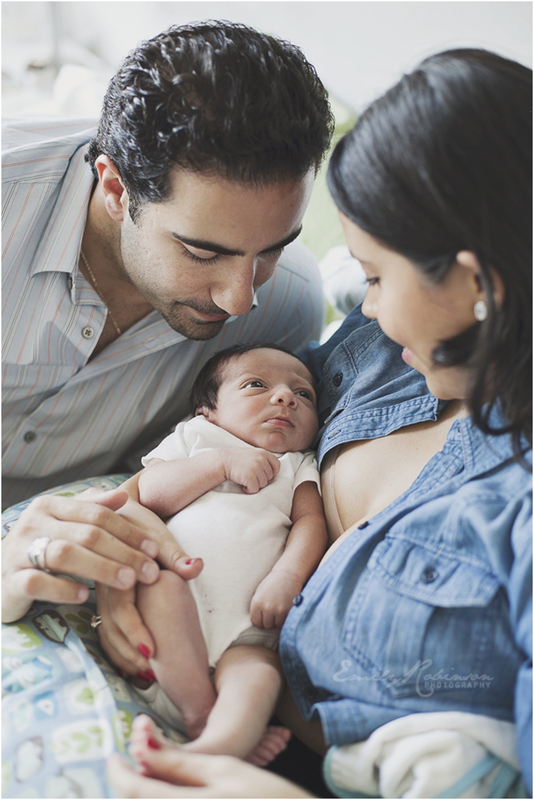 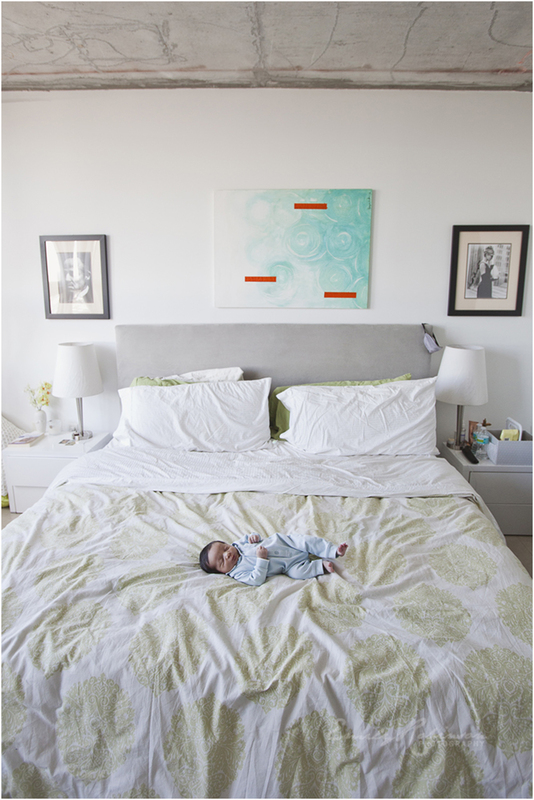 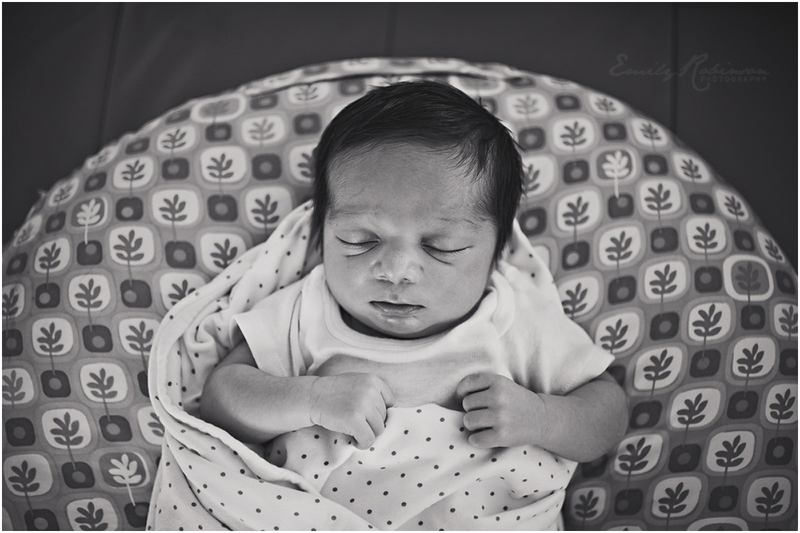 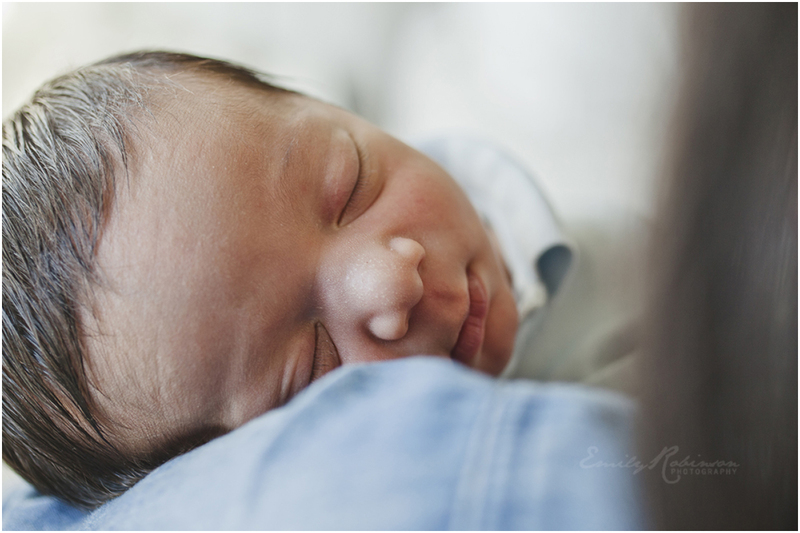 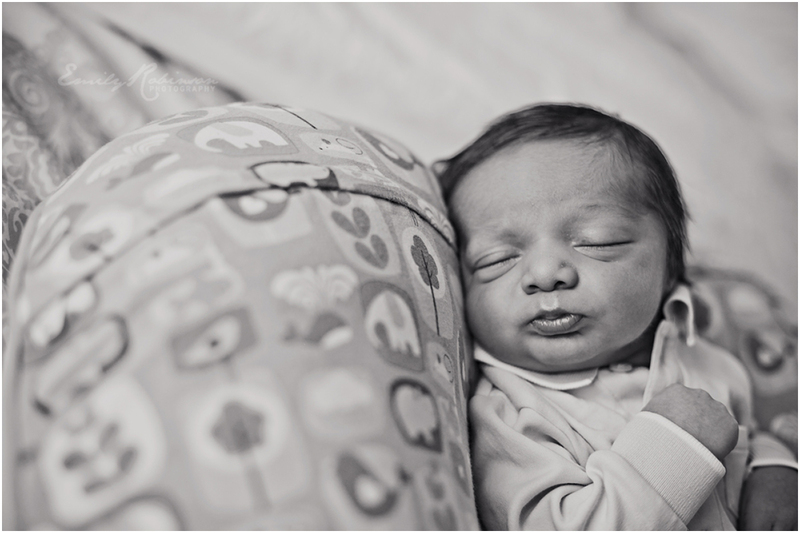 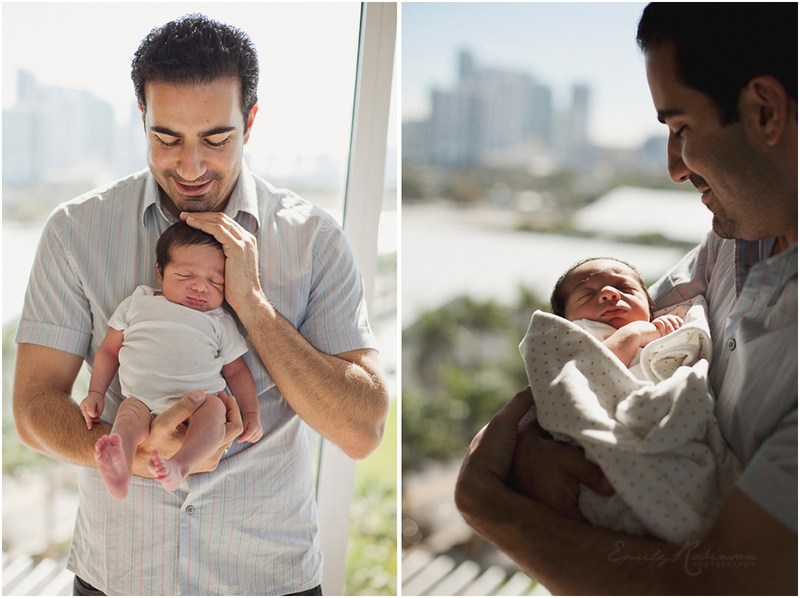 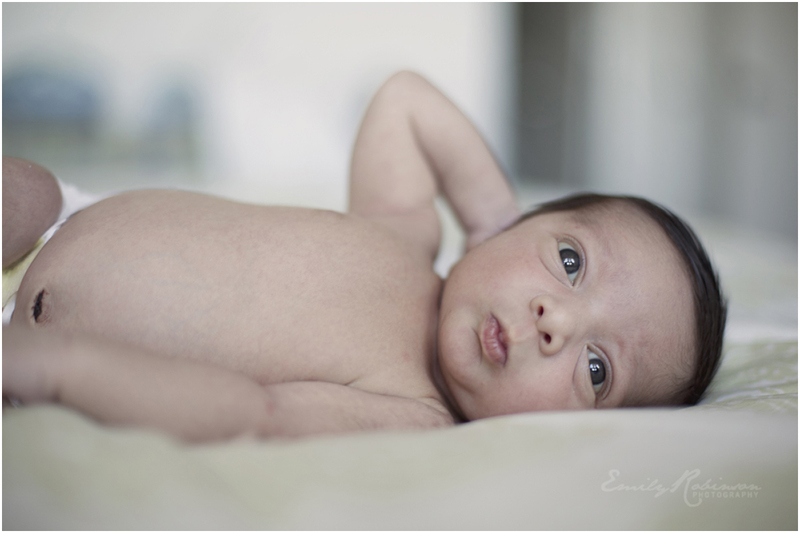 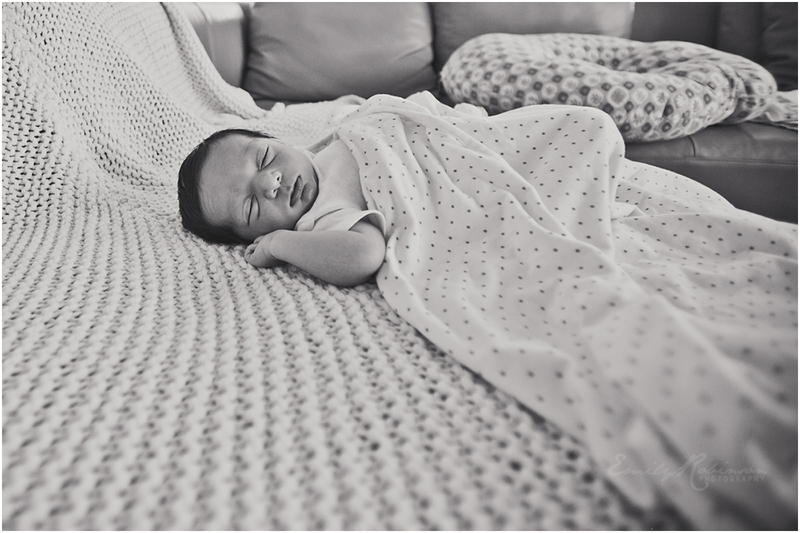 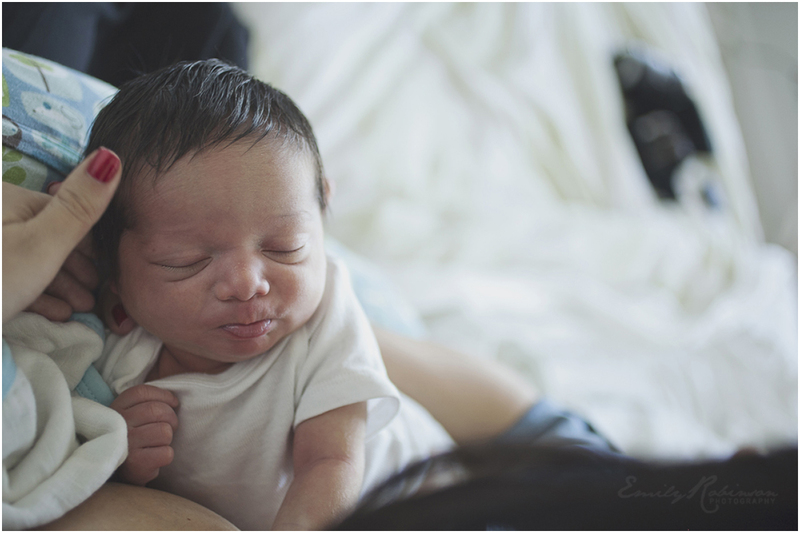 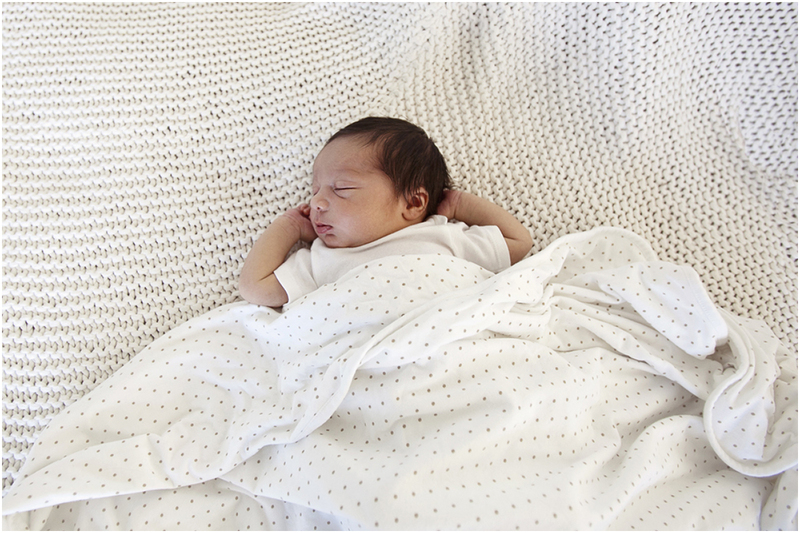 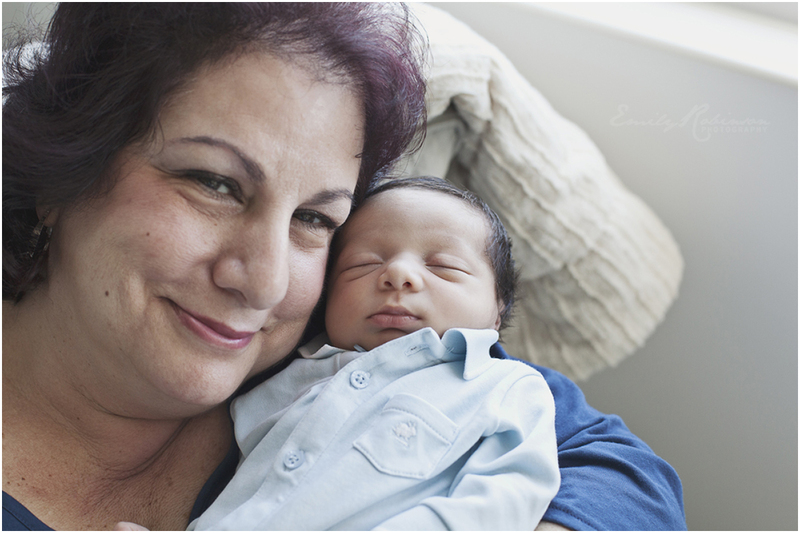 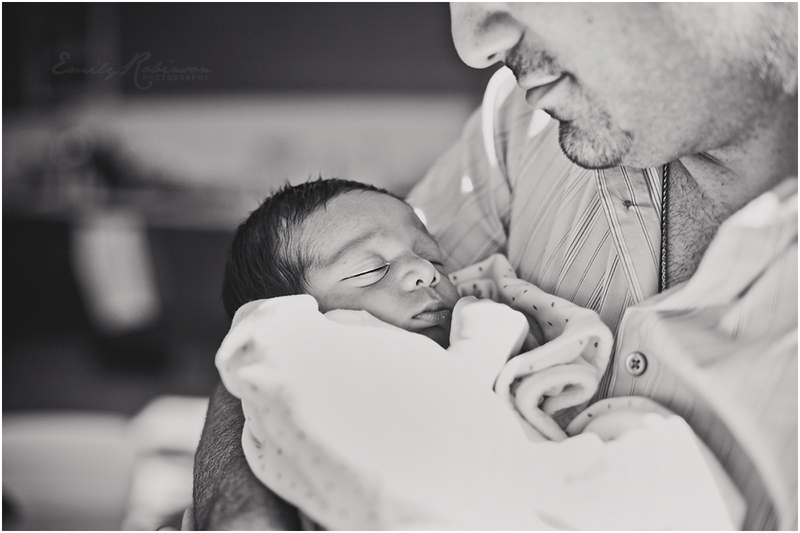 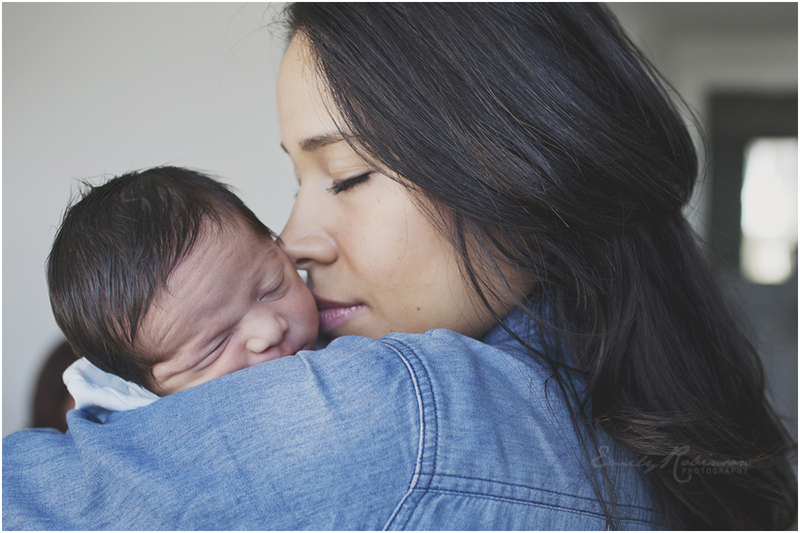 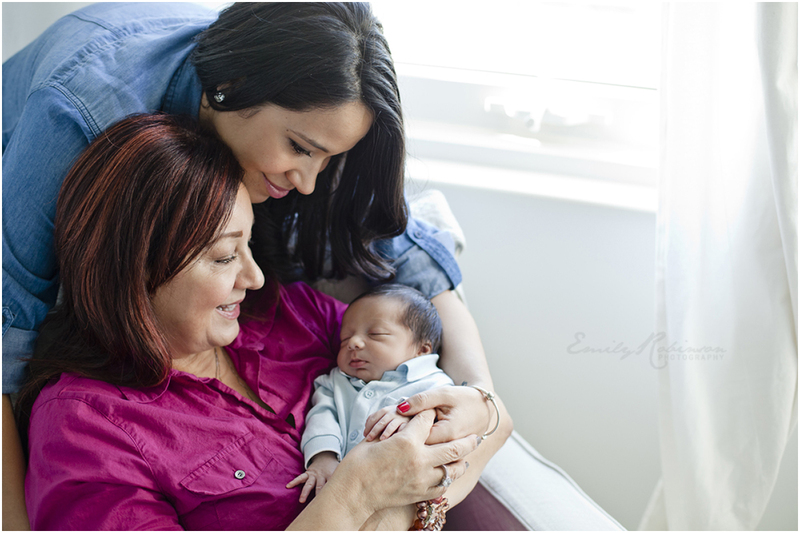 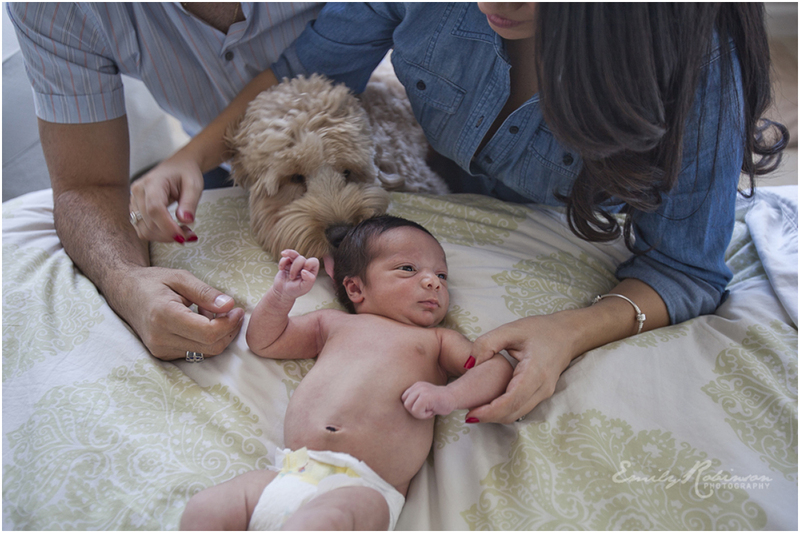 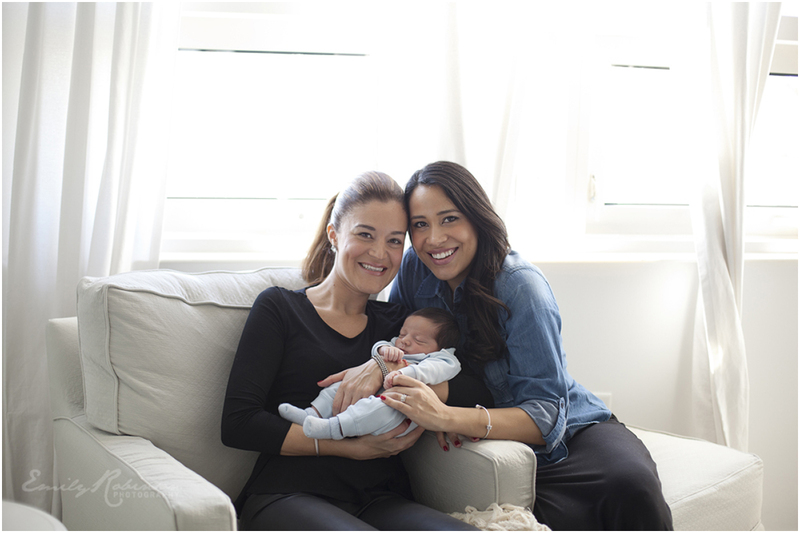 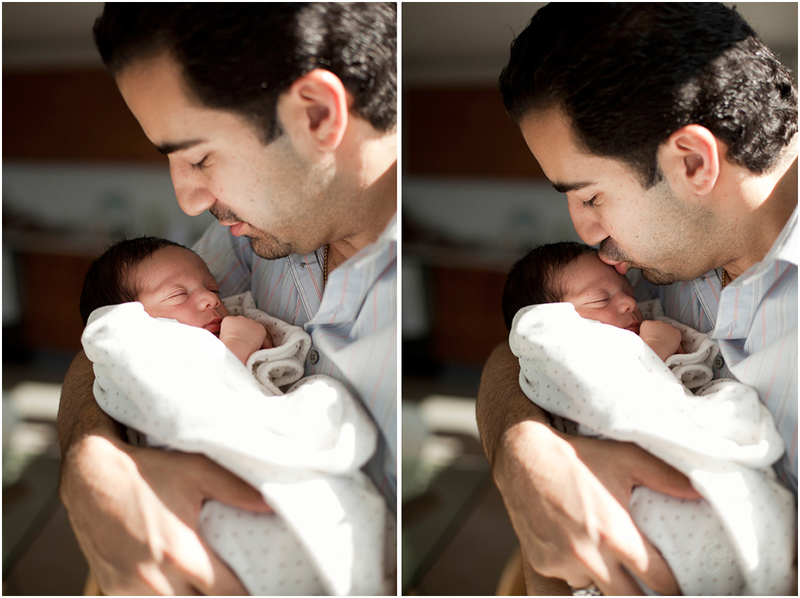 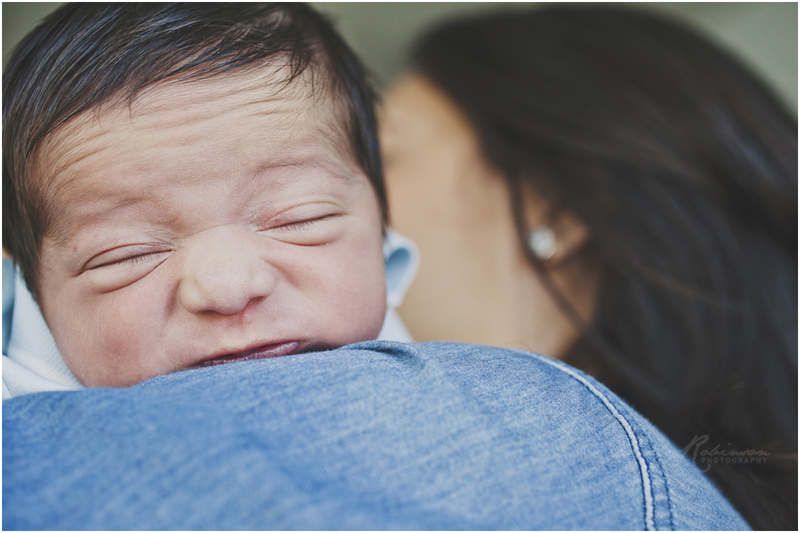 There is nothing more beautiful than photographing a new couple in love with their new baby. 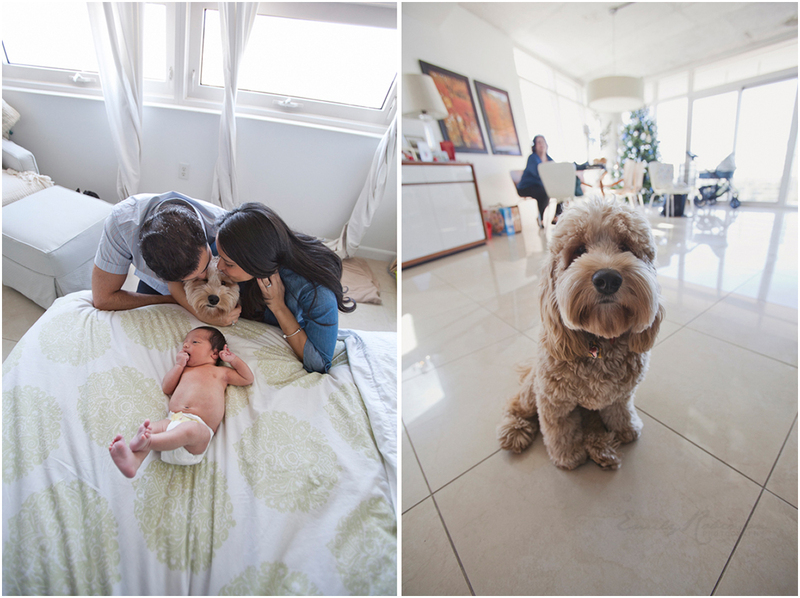 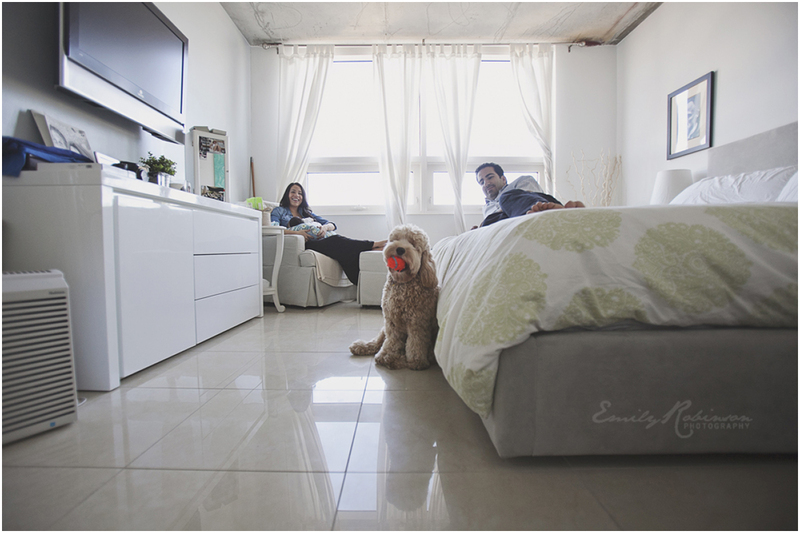 Except maybe photographing that same couple in an absolutely amazing apartment full of great natural light, and with a sweet and impossibly adorable dog who cannot get enough of the new baby. 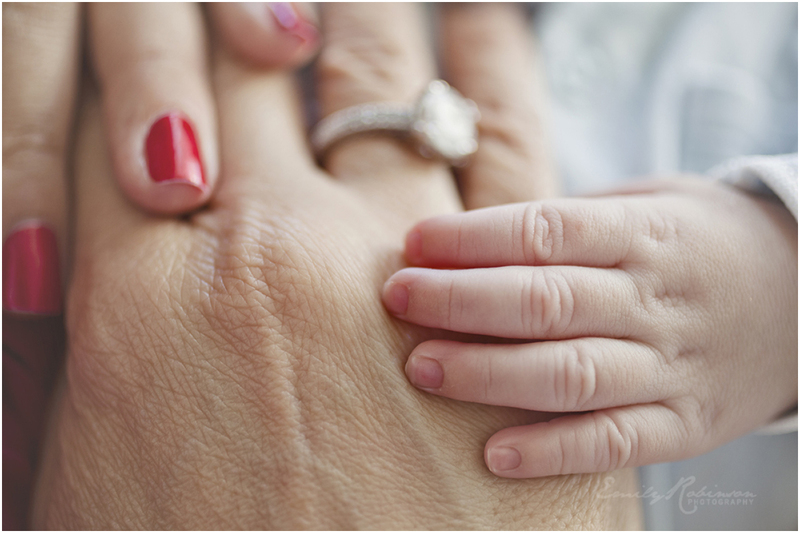 Maybe that’s it. 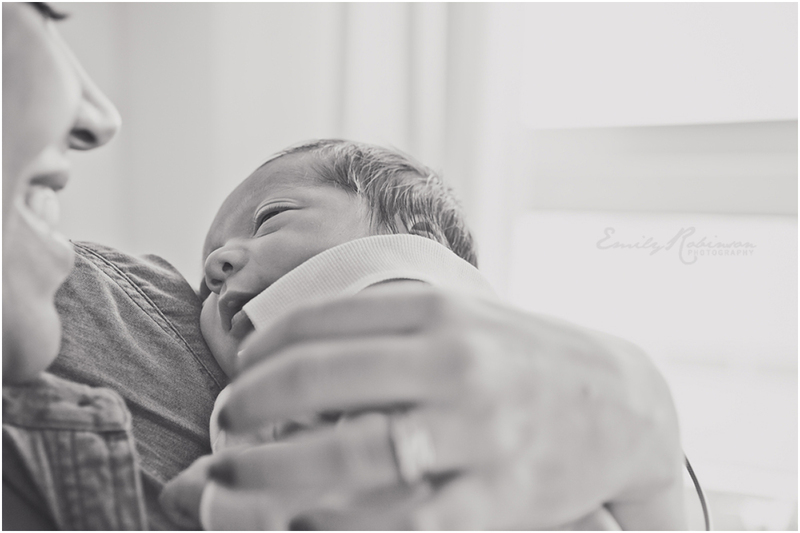 There is nothing more beautiful than THAT.